Abel Tasman Water and Walk is a small group tour for visitors who prefer faster access into the heart of this popular National Park so that they can spend more time exploring the many features with an expert interpretive guide who will highlight the less obvious features of Maori history, early settler activity and the endless stories that abound here, especially from the rich variety of vegetation, birds and aquatic life. 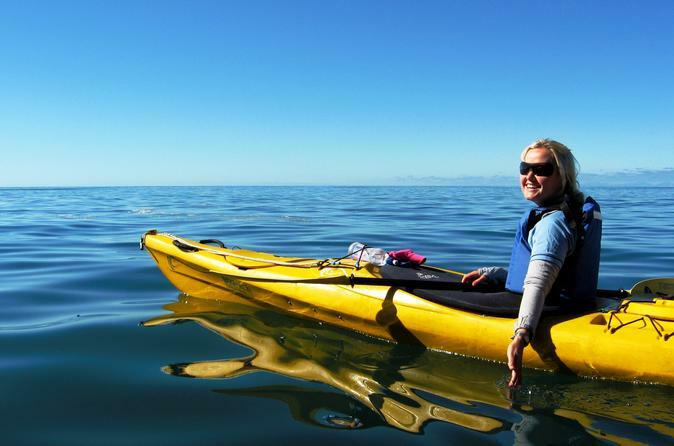 In the 'Heart' of the Abel Tasman National Park we offer kayaking and walking trips which you can customize to suit your requirements. Your day will start with a scenic Water Taxi ride visiting a flourishing seal colony and experiencing the seals in their natural environment. Your guide will show you all the beautiful beaches along the coastline and the spectacular scenery of the Abel Tasman National Park before your Water Taxi ride back to Marahau. Have the Best Day of Your Life! 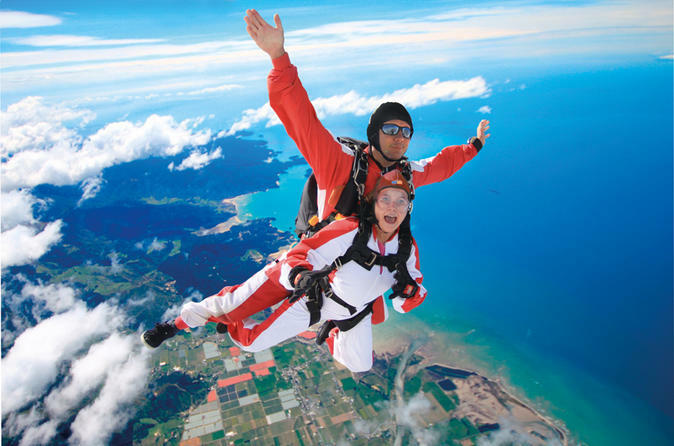 Enjoy a scenic flight climbing to altitude-then the door opens and the adrenaline rushes as you free fall for over 40 or 60 seconds, depending on jump height chosen. When your parachute opens you gently fly over one of the most beautiful areas in the world. You are in great hands with the friendly staff and stellar safety record. Experience the best scenery, the friendliest team and an amazing photography package. Opt for the photography package and star in your own video and receive over 60 still photos (own expense). Capture some priceless moments to relive again and again. Astrolabe Roadstead is home to over 12 beautiful golden sand beaches, 2 Islands, sweeping sand spits and tidal lagoons. Adele Island is a popular spot for the local New Zealand Fur Seals and numerous species of protected native birds. 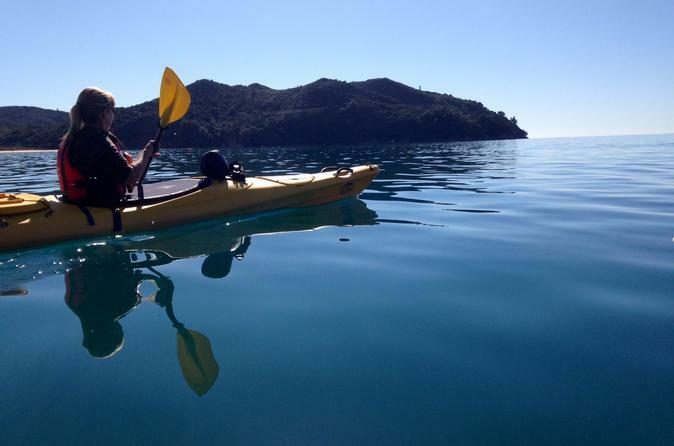 In the 'Heart' of the Abel Tasman National Park we offer a combination of kayaking and walking or just a relaxing afternoon kayak. We can customize this to suit your requirements. If you choose a half day kayaking your day will start with a Water Taxi ride up to Bark Bay or if you choose the walking and kayaking option your water Taxi will drop you off at Tonga Quarry for an unguided walk to Bark Bay. 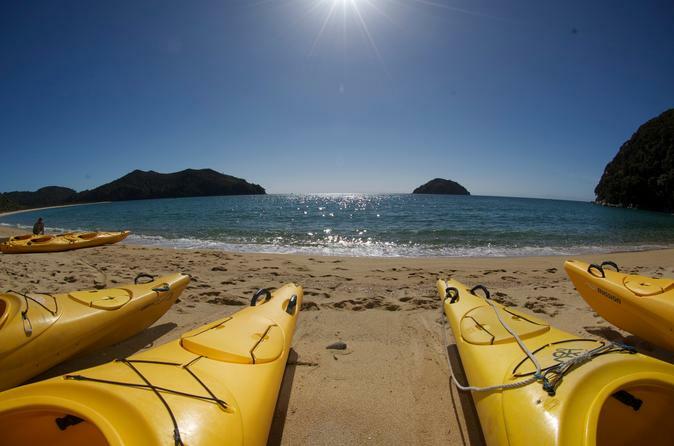 Around lunch-time meet your kayaking guide on the Beach at Bark Bay to begin your afternoon adventure. 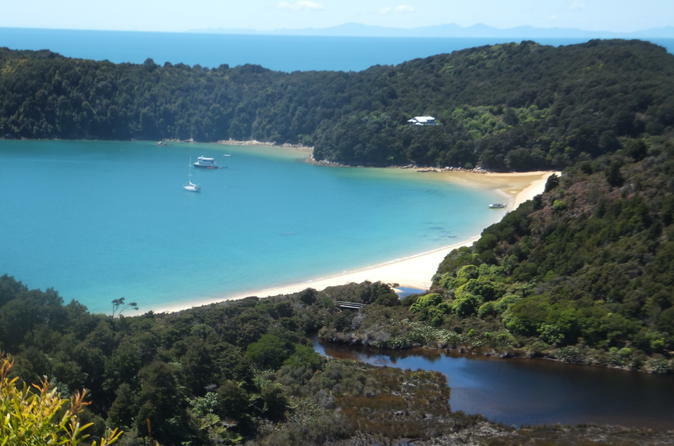 Your guide will show you all the beautiful beaches along the coastline, taking in Falls River and the spectacular scenery of the Abel Tasman National Park before your Water Taxi ride back to Marahau from Anchorage.